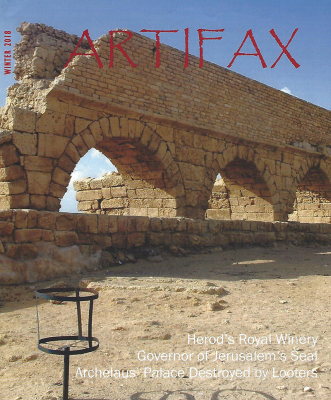 ​Subscribe to ARTIFAX Magazine today! Ph. D in Ancient History and Egyptology from the University of Minnesota. Besides his tenure in the classroom, Dr. Aling has been Assistant Field Director on two archaeological expeditions to the Valley of the Kings in Egypt. His book, Egypt and Bible History: From Earliest Times to 1000 BC, argues that archaeology supports the biblical dating of historical events and that these dates are reliable. He has also published over fifty articles in publications such as Journal of the Evangelical Theological Society, The Near East Archaeological Society Bulletin, Bible and Spade, and Artifax. He is also past president of the Near East Archaeological Society. In addition, he is a nationally known speaker in universities, seminaries, and churches. Clyde E. Billington, Ph.D. He is the current president of the Near East Archaeological Society and the digest editor of Artifax magazine. 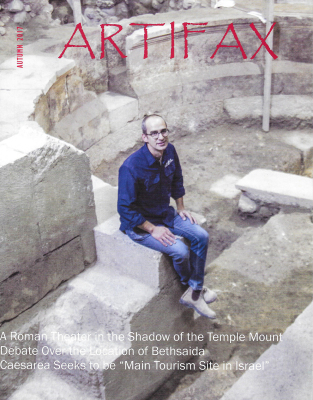 He is also the executive director of the Institute for Biblical Archaeology. He taught for 22 years at the University of Northwestern in St. Paul, MN, where he was a full professor of ancient and medieval history, and where he also taught biblical archaeology. In the past, he also taught at a Christian seminary, a public high school, two secular universities, and was the headmaster of a Christian school. In addition, he is an ordained minister who pastored a church for 5 years. He has over 50 articles that have been published in a variety of scholarly sources. He holds 4 university degrees, including a Ph.D. in ancient history from the University of Iowa. Dr. Billington is now retired and lives in Florida with his wife Ellie. 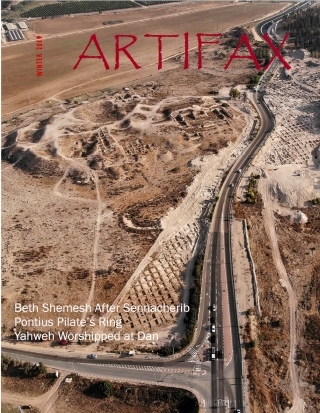 - Pontius Pilate Ring Identified, Ark of the Covenant not in Ethiopia, Ancient Shimron Excavated. 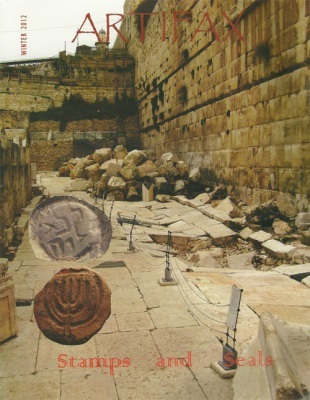 - In Memorian: John McRay, Ancient Picture of Jesus' Face, What happened to the Golden Temple Menorah? 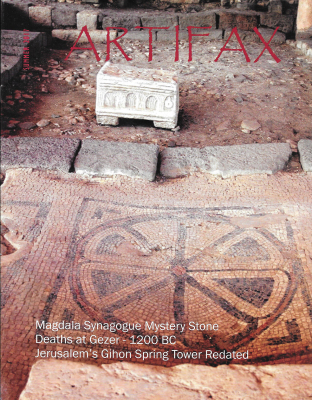 - Beka Stone Confirms Scripture, Beit Shemesh rebuilt after Sennacharib, Yahweh Worship at Dan. - The Jezreel Valley, Ramp Contraption Built Pyramids, Professor says Bible not relevant & more! 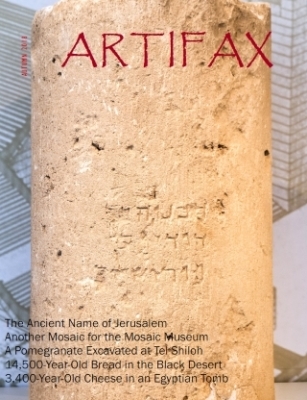 by: The Institute for Biblical Archaeology and the Near East Archaeological Society.